Travelport announced that United Airlines will continue its long-standing relationship with the company into 2021 as part of a multi-year agreement. This agreement demonstrates a joint commitment to deliver customer support and solutions for the benefit of travelers and travel agents alike. United has benefited already from Travelport’s Rich Content and Branding merchandising solution by differentiating its offerings and dynamically distributing content across the globe. 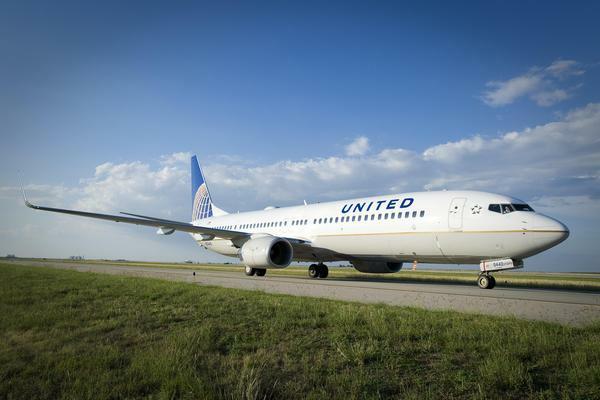 This tool allows customers to easily compare airline offerings and take advantage of United’s comprehensive route network and improved customer experience. Both companies will continue to work together to enhance the delivery of United’s product offering, including ancillaries and fare families, to agencies and corporations through Travelport’s traditional ATPCO and API platforms, including deployment of United content made available consistent with IATA’s New Distribution Capability (NDC) standard.